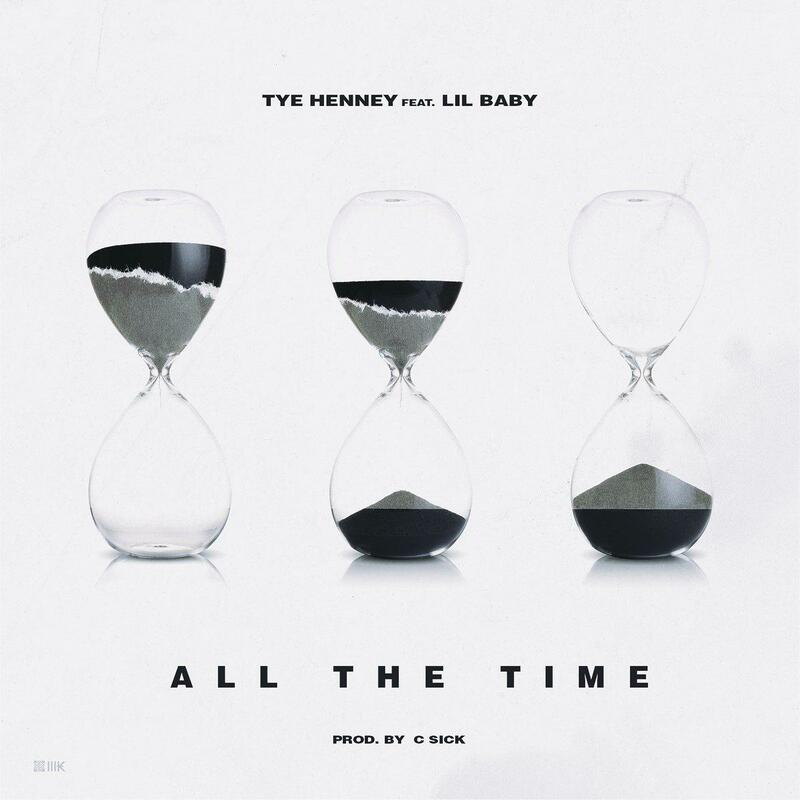 Home>New Songs>Tye Henney Songs> Lil Baby Joins Tye Henney On New C-Sick Produced Song "All The Time"
Listen to Tye Henney's new song "All The Time" featuring Lil Baby. Over production from C-Sick, the incarcerated Tye Henney & ATL rapper reflect on their hustle & come up in the game, rapping about the streets & having to deal with niggas dying all the time, just as the title depicts. SONGS Lil Baby Joins Tye Henney On New C-Sick Produced Song "All The Time"